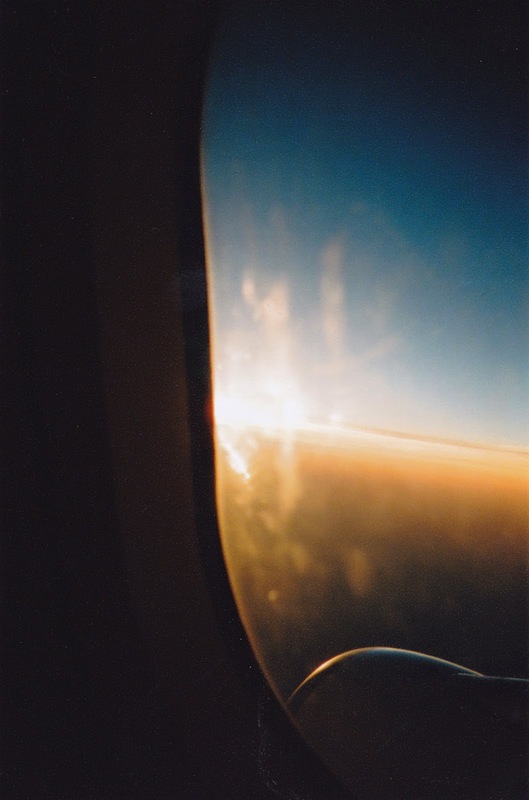 And had the luck to have a window seat, have you ever seen the clouds beneath you, and wondered, how what you're living at the moment is a possibility? Think about it: You're alive, and at the same time, you're in heaven. Watching the clouds go by. They change colors as the hours pass, and you yourself and you start to change with them: You are nothing but another cloud, a cloud of bliss, a cloud of awe. And what if life were like that. What if life were us being clouds of admiration, watching the world go by in all of its awesomeness. I want to stop feeling like a World, or like the center of the World, and feel more like a cloud.